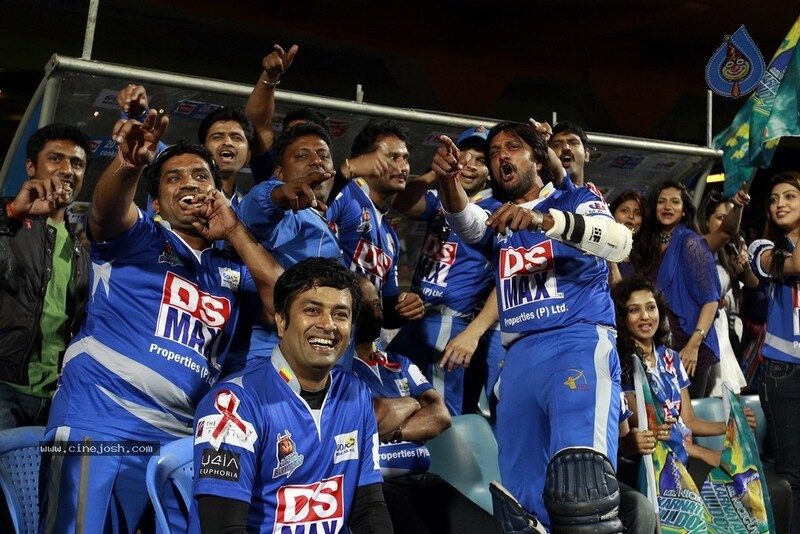 Get Bengal Tigers vs Telugu Warriors CCL 2015 4th T20 highlights, match results, review and match report. Telugu Warriors vs Bengal Tigers CCL 2015 4th 20 overs cricket match played at Lal Bahdur Stadium, Hyderabad. 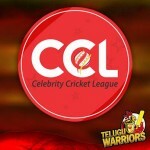 The 4th of celebrity cricket match played at Lal Bahadur Stadium between Bengal Tigers and Telugu Warriors. It was a very excited contestant between Bengal Tigers and Telugu Warriors where Telugu won the match by 7 wickets with ease. Bengal Tigers won the toss and elected to bat first, the decision taken by the sipper and they batted well in order to set a big target. Bengal Tigers scored 152 runs losing 8 wickets in 20 overs, they set a target of 153 runs for Telugu Warriors. Joy registered him as the highest run scorer by Bengal side in this match, captain of Bengal Tigers also played pretty well as he scored 38 runs in this match against Telugu. Raja, Sandy and Mohan picked up 1 wicket each. Although this was a big target on a slow track, but the Telugu Warriors managed their victory on ease notes because they won the match by 7 wickets. Sachin Joshi scored 67 runs against Bengal Tigers and Sudhir Babu also contributed 57 run innings to the team that helped the team to chase the target successfully. Prince, Tarun, Akhil and Adarsh took 1 wicket each and other side Sachin Joshi transferred 3 wickets in his account.